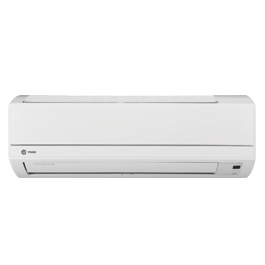 Quiet design Specially designed air vents efficiently reduce operating sound to provide quiet comfort. 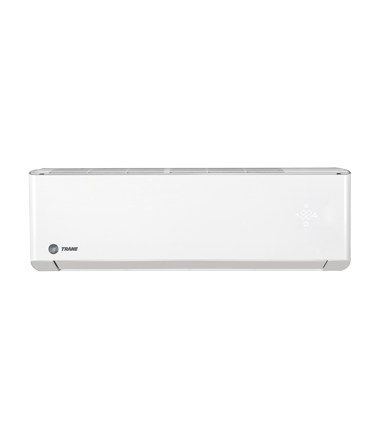 Anti-cold design Air is pre-heated during heating operation to prevent blowing cold air directly to the room. Timer You set the time for the unit to operate automatically when you want. 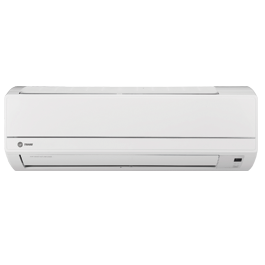 Timer You set the time for the ductless mini-split heat pump system to operate automatically when you want. Sound Level: As low as 29 dB. Built-in Drain Pump Easily drain condensation from either unit with the built-in drain pump. The maximum drain pipe height is 3. Wired Controller Cassette indoor units ship with a wired controller displaying temperature, operational mode, and time settings. 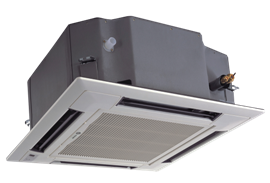 Quiet Operation Specially designed air vent efficiently reduces operation noise to provide quiet comfort, as low as 29 dB. 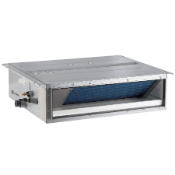 Fresh Air Supply Designed to exchange fresh air from outside to indoors improving the air quality of the room. 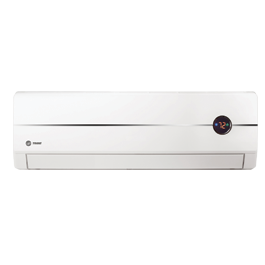 Flexible Installation Options Flexible installation options to meet different requirements. (Floor/ceiling units only). 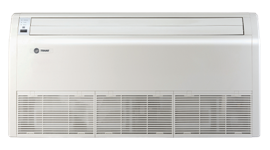 Anti-Cold Feature Air is pre-heated during heating operation to prevent blowing cold air directly to the room.